SUBSCRIBE! 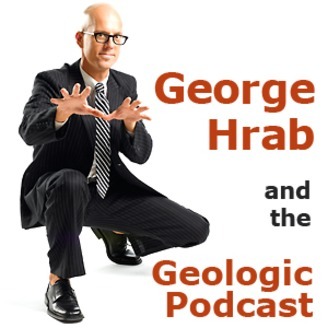 You can sign up at the Geologic Podcast page or at Subscriber.GeorgeHrab.com where you can learn more about the perks of being a Geologist or a Geographer. 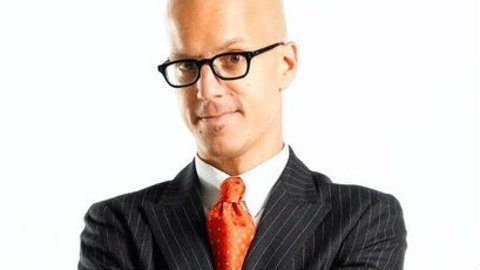 If you've already subscribed, stop by Subscriber.GeorgeHrab.com to check out the archived content which we at the Geologic Universe are rolling out in phases. As always, thank you so much for your support! You make the ship go. ................................... Sign up for the mailing list: Write to Geo!